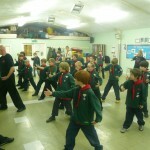 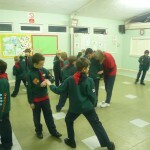 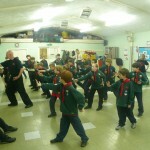 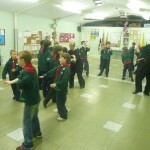 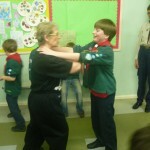 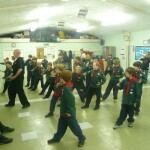 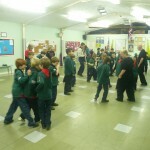 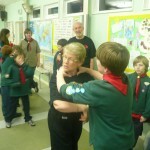 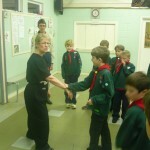 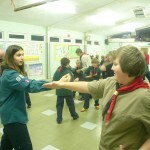 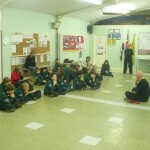 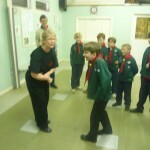 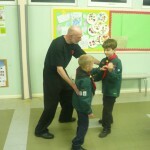 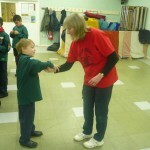 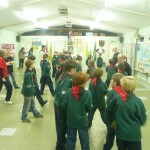 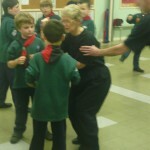 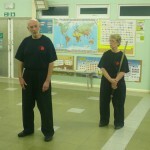 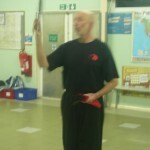 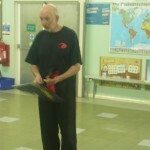 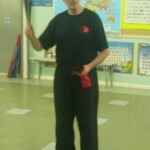 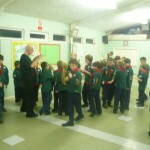 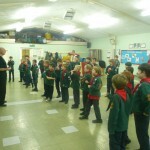 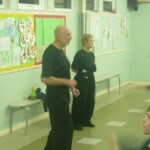 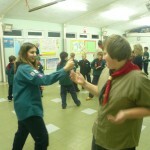 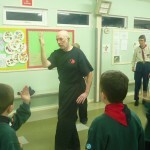 On Tuesday, 25th February 2012 Peter and Rosemarie Parsons visited our Cub Pack and taught us a little about Tai Chi as part of our work on the Fitness Challenge badge. 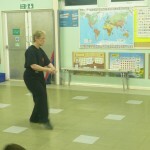 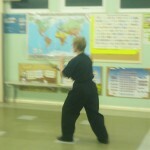 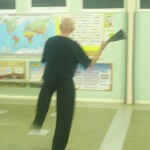 We learnt that Tai Chi Chuan is a Chinese form of exercise derived from Taoism, one of China’s oldest belief systems. 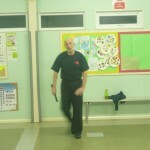 The practice of Tai Chi Chuan is beneficial to health and it is also a subtle, sophisticated and scientific method of self-defence. 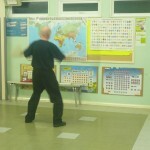 Since this system of exercise is suitable for people of all ages and requires little or no special equipment, it has gained an enthusiastic reception all over the world. 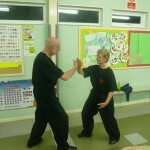 Tai Chi Chuan evolved to help people improve their physical health and is a system of exercise suitable for people of all ages. 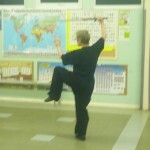 This exercise requires little or no special equipment. 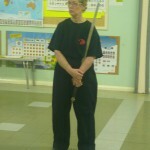 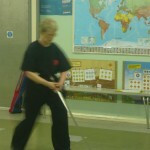 It can be practised in a relatively small area either indoors or outdoors. 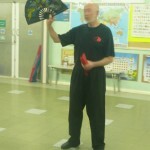 When performed in a slow and relaxed manner, the Tai Chi Chuan Hand Form offers a balanced drill for the body’s muscles and joints through the execution of complex manoeuvres in conjunction with deep regulated breathing and the contraction and expansion of the diaphragm. 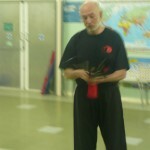 The deep breathing promoted by the slow practice of the Hand Form causes the diaphragm to expand outwards and downwards and contract inwards and upwards. 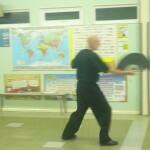 This movement of the diaphragm gently ‘massages’ the liver and intestines. 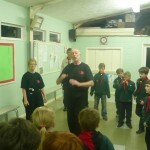 Deep breathing also promotes a greater intake of air into the lungs than usual. 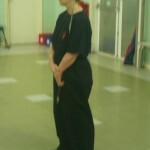 Thus a greater amount of oxygen is available for consumption which increases blood circulation. 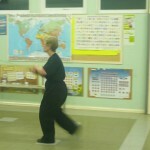 In so doing it also expands the blood vessels which serve the heart and intestines. 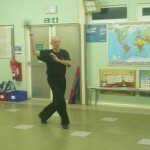 Therefore Tai Chi Chuan helps prevent thrombosis and many other ailments of the heart and intestines.